I would like more information about 10725 South Ocean Drive, Unit 445. Bring all offers.... Your beach oasis can be a great investment with benefits. 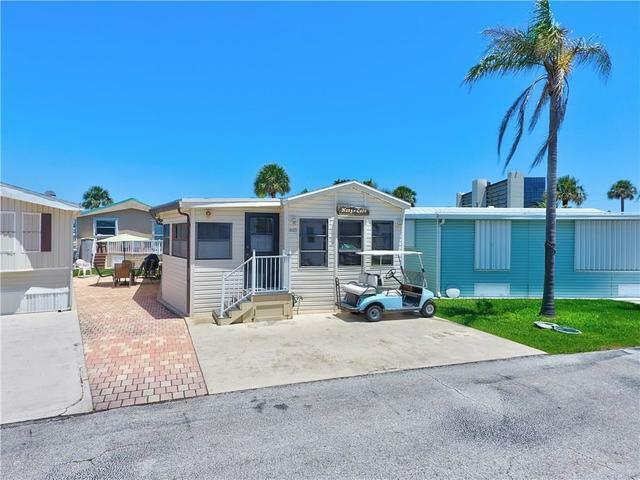 This beach home has 2 bedrooms and 2 full bathrooms. Master bedroom is an en suite with its own private entrance. 2017 a/c, 2016 roof, new pavers, new sleep sofa and comes furnished. This is resort living and full of social activities, beach side pool & barbecue area, gated community and unique under grown tunnel entrance to the beach. Full of sand, sun and fun! Directions: After Holiday Out gate take a right.